The girl's battered body was found on Saturday. The police are searching for the accused. A three-year-old was found dead with bite marks all over her body and a missing left hand. 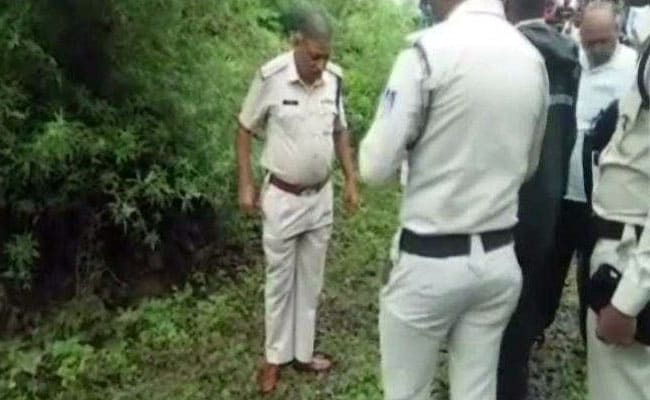 Her maggot-infested body was found near a drain in Madhya Pradesh's Burhanpur area. Doctors are awaiting her viscera report to confirm sexual assault. The girl had gone missing on Wednesday morning. She was playing outside her home in the village, while her grandparents were in the verandah. 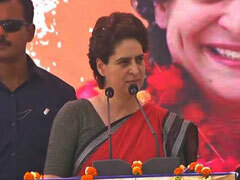 Her parents were working in their field, city superintendent of police Ajay Kumar said. "She had gone to the drain to relieve herself, but five minutes later when her grandparents called her, there was response. After they failed to find her, they informed her parents who rushed to the police station and filled a missing person report. The police began searching for her and even used sniffer dogs, but couldn't find her," Mr Kumar said. Her body was found on Saturday about a kilometre from her home. Civil surgeon Shakil Khan said, "There were maggots and injury marks all over her body. We can say from her injuries that she was sexually assaulted and then suffocated to death." State women and child development minister Archana Chitnis has promised strict action against the culprit. She said, "This is heart-wrenching. I am in constant touch with senior officials and her family. The punishment can't bring the little girl back, but will ensure the guilty should be punished as early as possible."